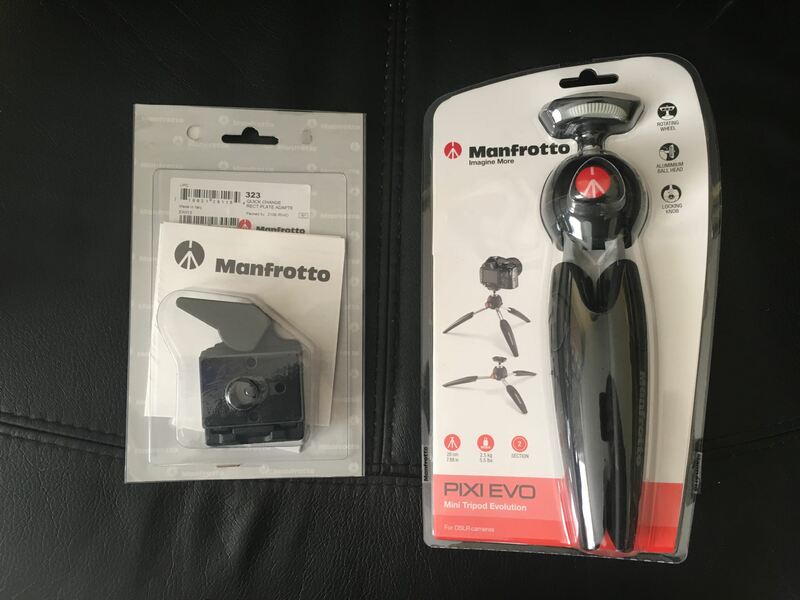 I think this also works with any of the Manfrotto PIXI line however this post uses an EVO 2. Make sure the screw adaptor is installed on the 323 Adaptor. 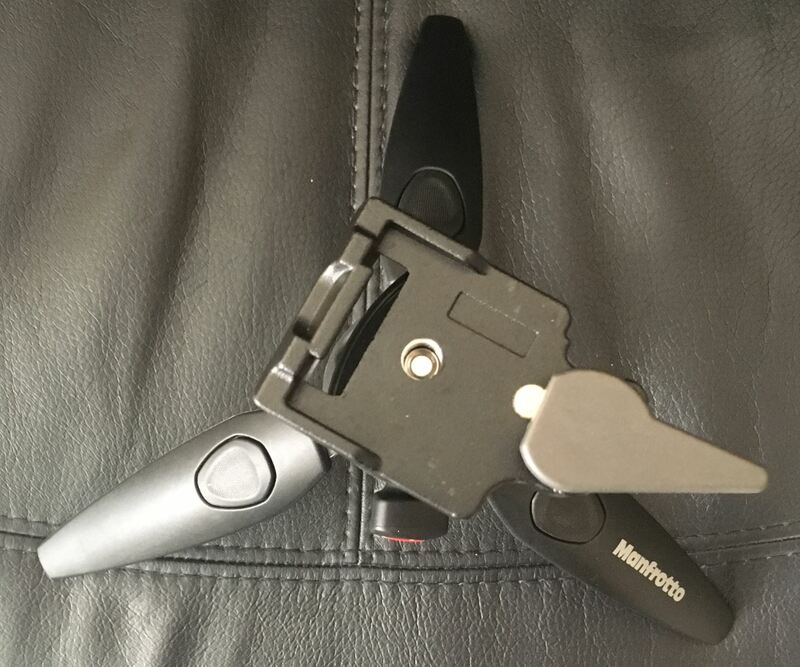 Screw the 323 Adaptor to the screw on the PIXI. 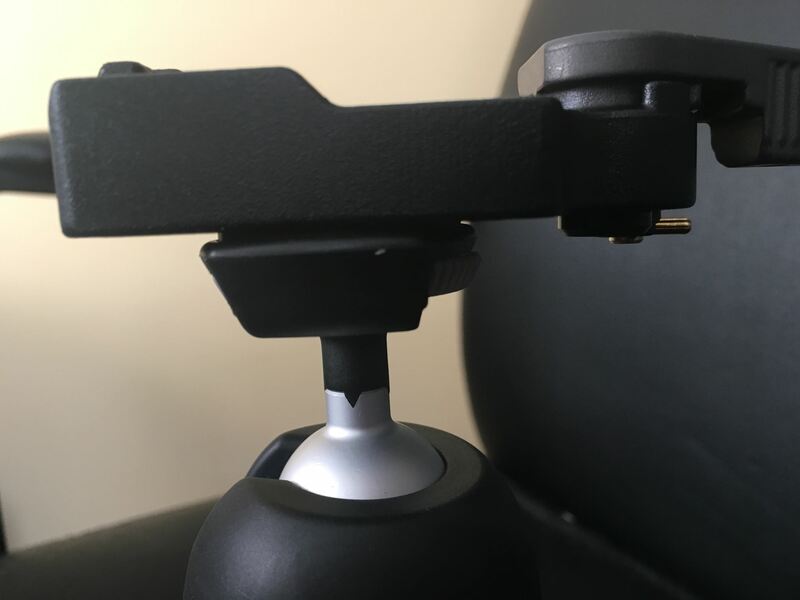 Very easy to put together and makes mounting a lot easier and travels really well. I.T software professional always studying and applying the knowledge gained and one way of doing this is to blog. Danny also has participates in a part time project called Energy@Home [http://code.google.com/p/energyathome/] for monitoring energy usage on a premise. Dedicated to I.T since studying pure Information Technology since the age of 16, Danny Tsang working in the field that he has aimed for since leaving school. View all posts by Danny →	This entry was posted in Camera and tagged camera, manfrotto, Photography, tripod. Bookmark the permalink.